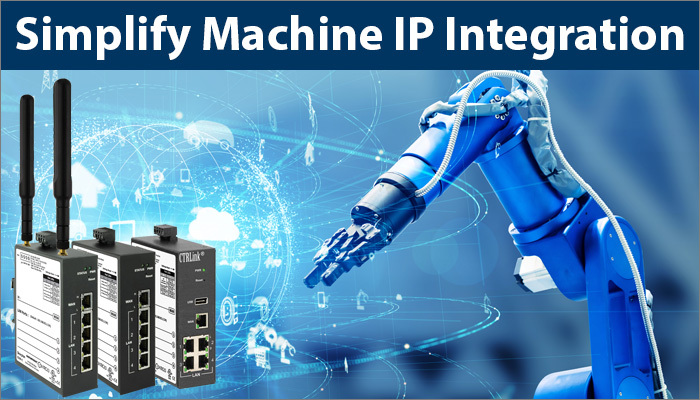 Contemporary Controls designs and manufactures the system building blocks for networking, integrating and controlling automation processes where performance and reliability are important. 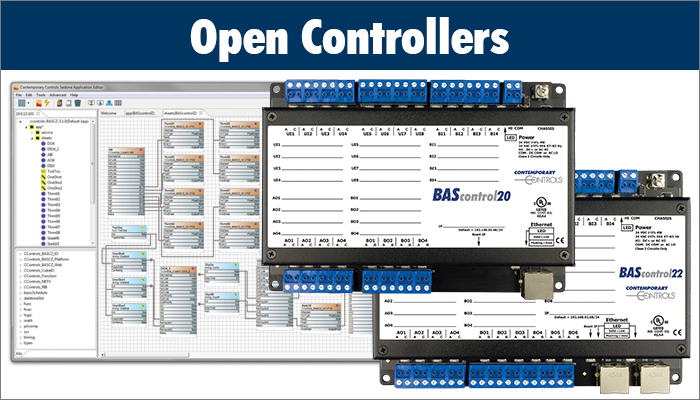 Our products are built upon open technologies such as ARCNET®, BACnet®, Controller Area Network (CAN), Ethernet, Modbus®, Niagara Framework®, Sedona, and are typically found in building and industrial automation industries. 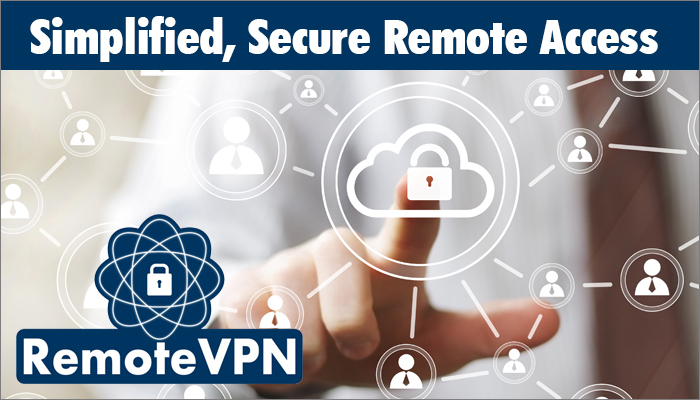 Our customers are systems integrators, contractors and mechanical and controls OEMs seeking simple and reliable networking and control products from a dependable source. With headquarters based in the US, we have operations in the UK, Germany and China with self-manufacturing in the US and China.